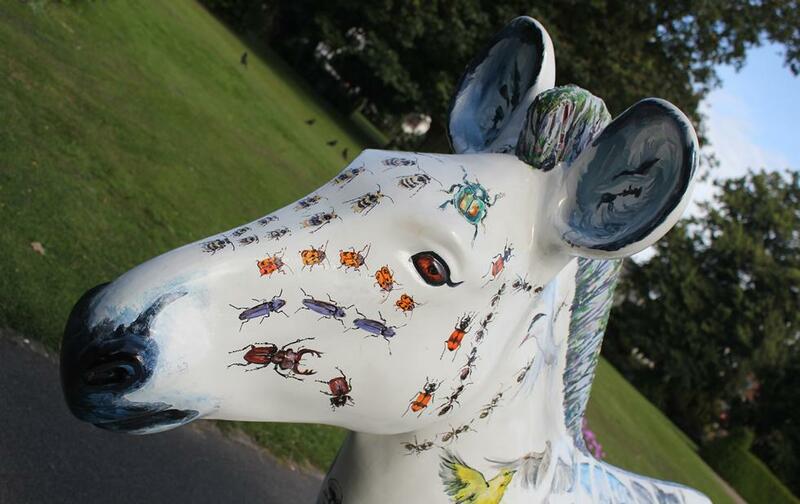 This summer, the University of Southampton is taking part in Marwell Wildlife's Zany Zebras sculpture trail, bringing biodiversity research into Southampton city centre. 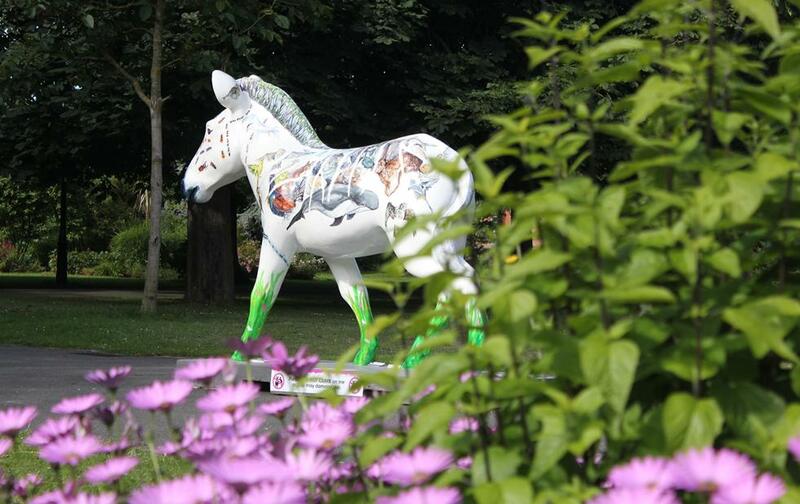 Visitors can learn more about biodiversity at our sponsored zebra sculpture, Zebraversity. There will be a series of events held next to the sculpture throughout the summer. 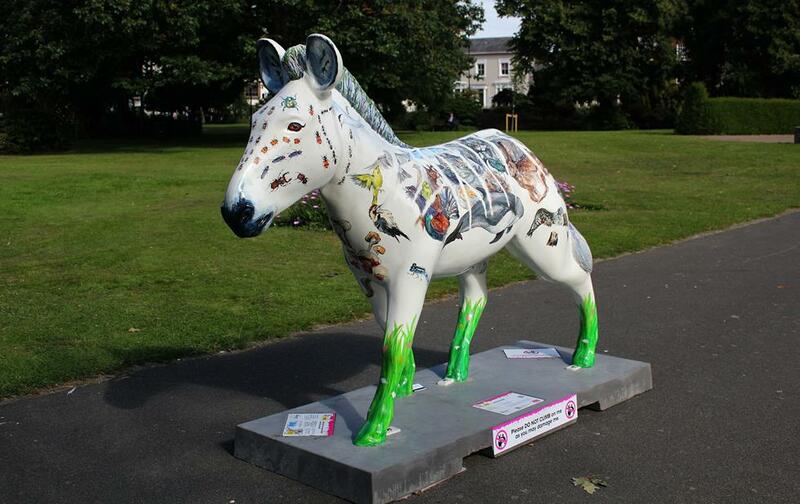 Zebraversity is number 37 in Marwell's Zany Zebra's sculpture trail, and is located next to the Queen's Peace fountain in East Park. The events are co-ordinated by Dr Judith Lock from Biological Sciences and are run by BioBlitz interns Megan Holgate (MEcol Ecology) and Oliver Cockroft (BSc (Hons) Biology). Free, family-friendly events will run at our zebra sculpture, from 10:00am until 16:00pm. Evening talks will run at the Flying Aubergine cafe from 5pm. Saturday 13 August Bug Hotels Everyone needs a place to sleep, even our minibeast friends in your garden. Come and make them somewhere cosy to stay all year round. Monday 22 August Bird Watching and Kite Making Look for the most interesting bird you can find, and then see if you can recreate it in kite form. Monday 29 August Birdfeeders Using recycled materials, create some snazzy birdfeeders to hold some food for our feathered friends. Feel free to bring your own items to use. Saturday 10 September BioBlitz Get out looking for as many different species as possible in East Park with the help of some experts. Can you collect prints of each tree type? Are you interested in biodiversity and wildlife? We offer a number of courses which will allow you to take these subjects further.